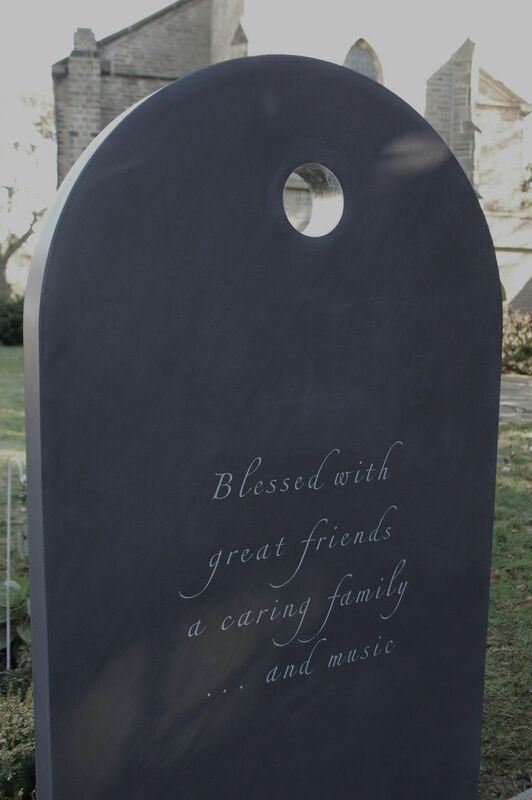 Following this advice, there is a list of over 200 beautiful epitaph ideas and headstone quotes. 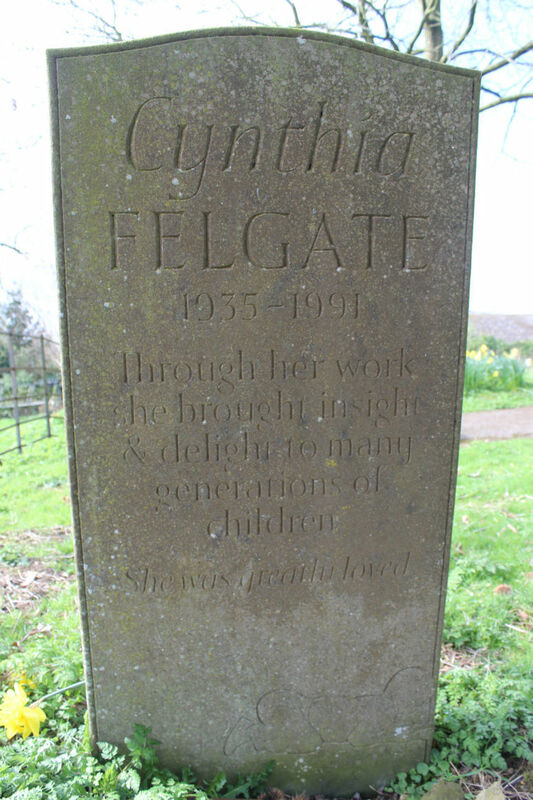 You can also find links to further lists of epitaphs at the end of the post. 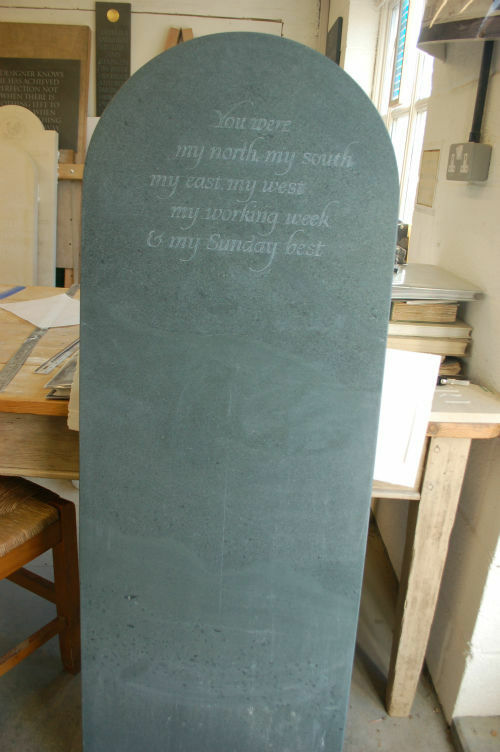 An epitaph is defined in the Oxford English dictionary as a phrase or form of words written in memory of a person who has died, especially as an inscription on a tombstone. The word derives from the Greek ephitaphios ‘over or at a tomb’, from epi ‘upon’ + taphos ‘tomb’ and originates with Greek practice of delivery funeral orations. 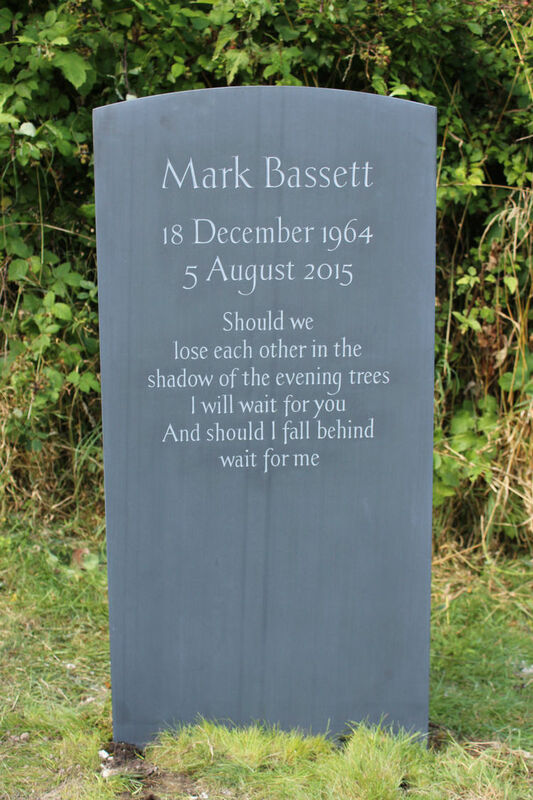 Epitaphs have always been a way of showing our love for our loved ones. The act of love, shaped with both sadness and hope, is similar to the task crafted words might take on. 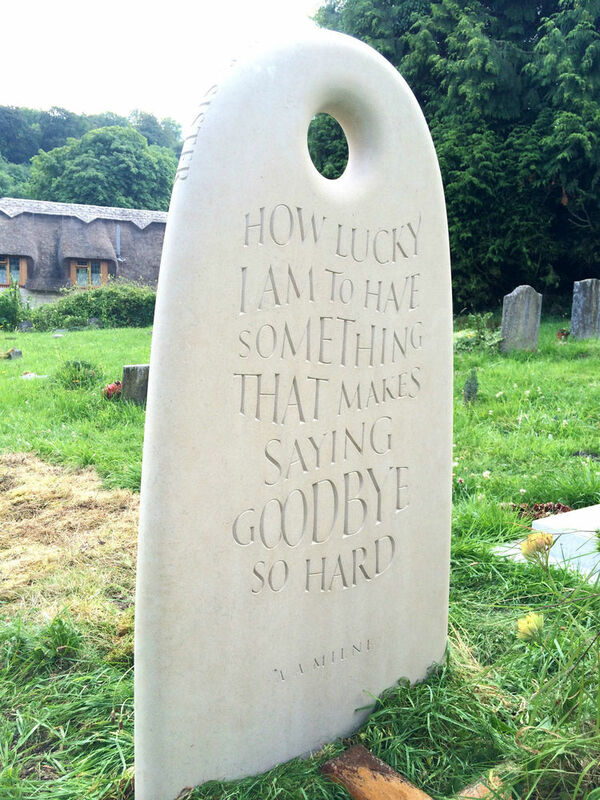 Choosing an epitaph is one of the most difficult things to do, but it can also be a wonderful opportunity to discover the wonderful literature on what makes us human. 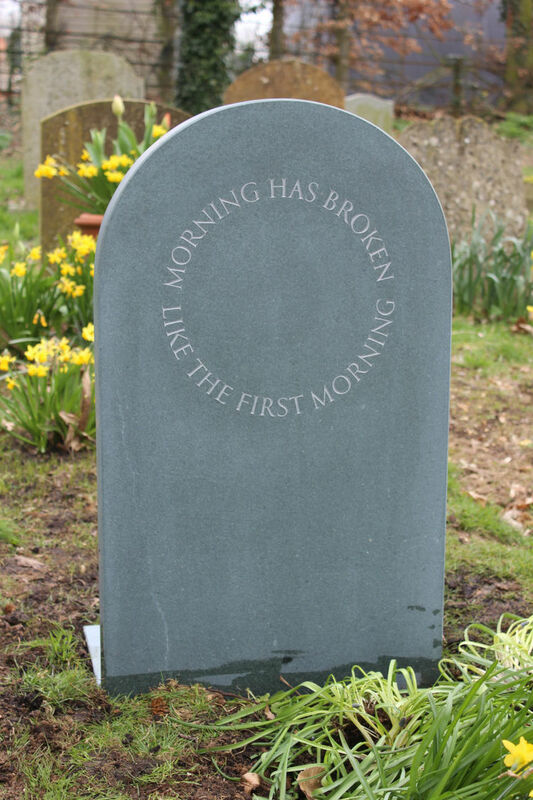 Epitaphs are probably as old as the art of writing. Even the most ancient structures in the world such as the Egyptian pyramids are supposed to be sepulchral monuments. Their invention most likely stemmed from an underlying feeling we often share of transcendence and immortality and epitaphs historically reflect the pathos of death, the joy of the life beyond it, and a celebration of the life of the departed. Around the tomb where Sophocles is laid. With blushing roses and the clustering vine. Prove grateful emblems of the lays he sung. Adieu Septimia; may the earth lie light upon thee. Whoever places a burning lamp before this tomb, may golden soil cover his ashes. 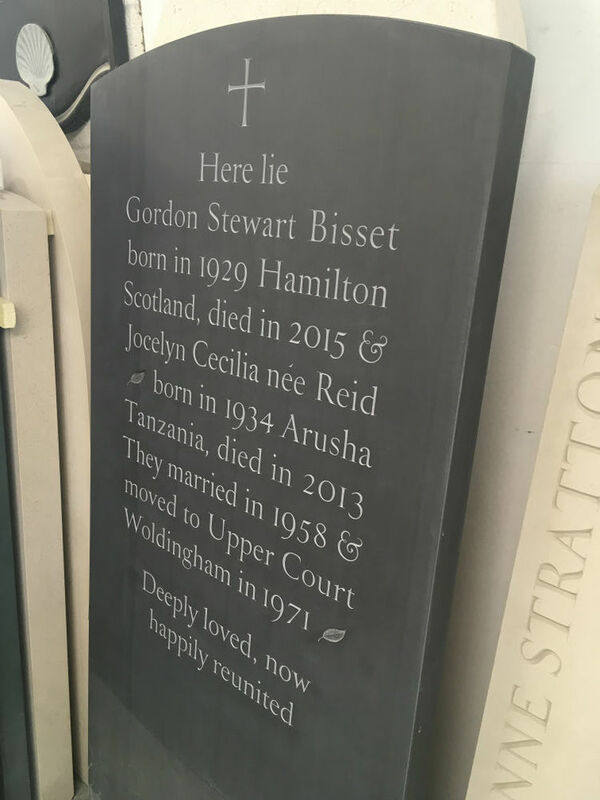 Where can I find epitaph examples? 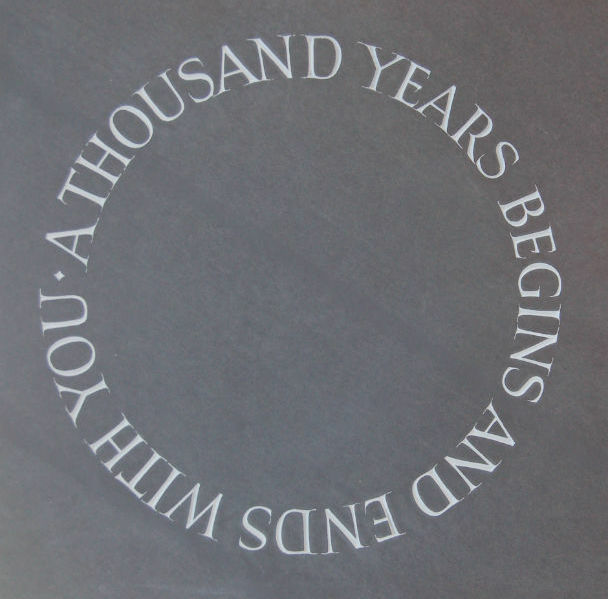 Every phrase and every sentence is an end and a beginning. Every poem an epitaph. 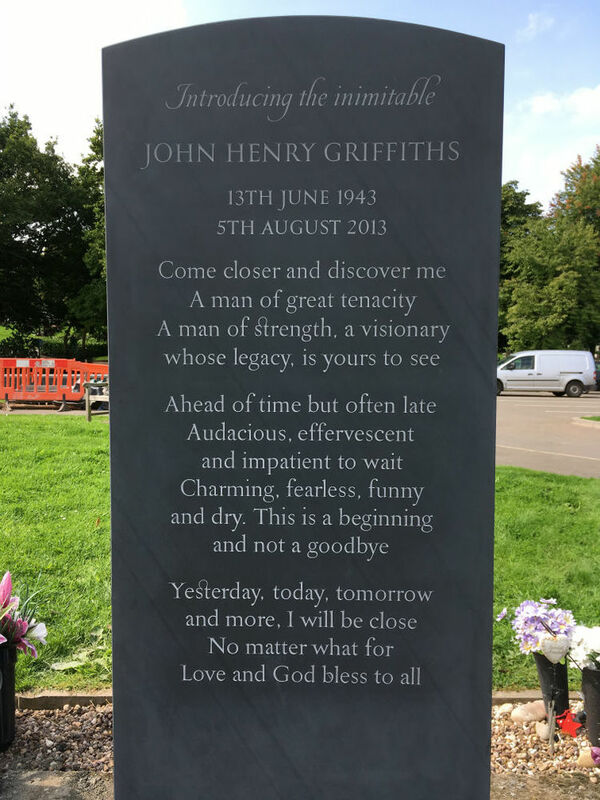 Other sources of inspiration include lyrics, literature, especially the beginning of books, where there might be a poem or quotation, your loved one and what they said or wrote, and other gravestones. I have spent hours looking around churchyards for inspiration and you never know what you will discover. 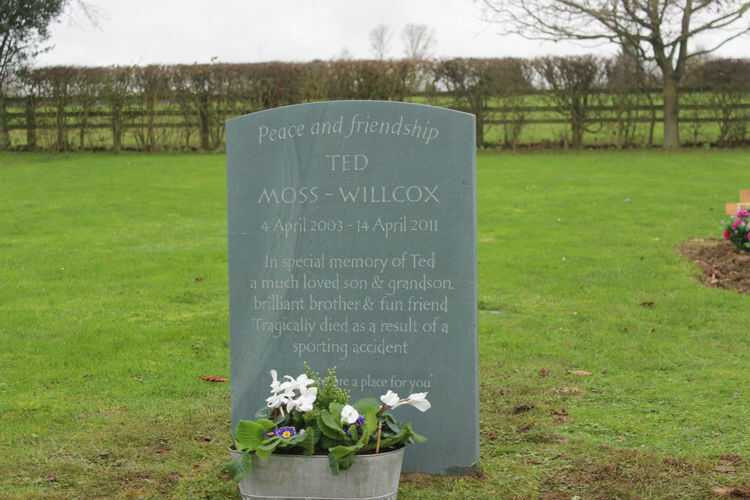 How do I choose an epitaph? 1. 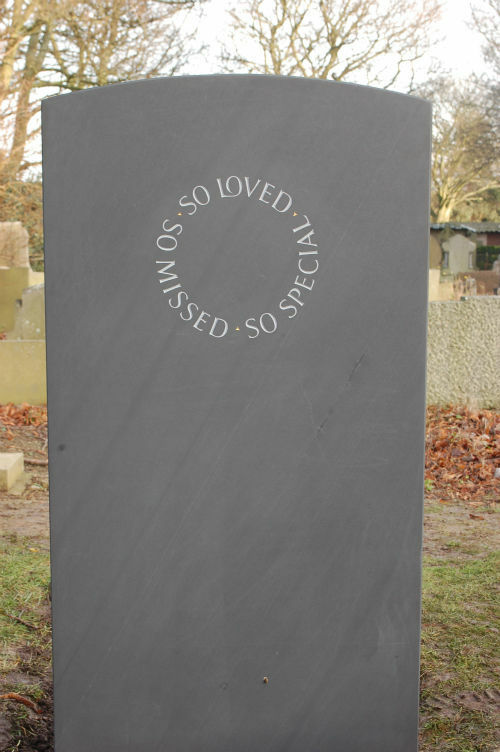 An epitaph tells the world how you felt about your loved one, often in a few simple words such as “so loved”. Try to focus on celebrating your love for them, rather than your grief. 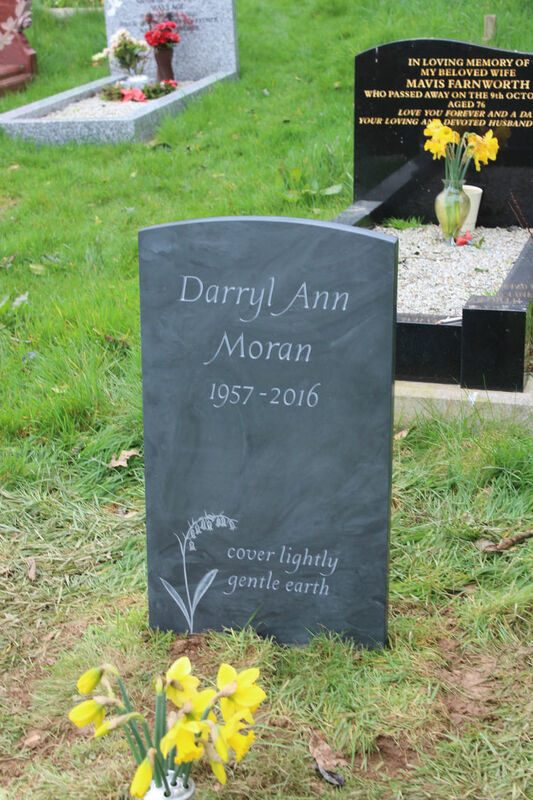 This can be very hard at first, and for that reason, we always advise waiting at least a year before choosing a headstone, when your emotions have settled a little. 2. 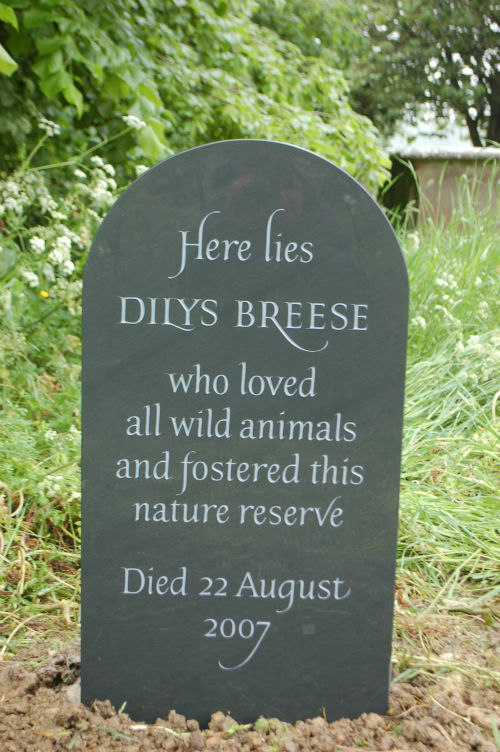 An epitaph may tell the world something about the character or achievements of your loved one. Although people often describe their position in the family, such as “much-loved mother and grandmother”, you might want to expand on this, with something which captures their essence, such as “uncompromisingly unique”. 3. It conveys a timeless message to the world, which draws people in to stop and think. It might be about mortality, love, beauty, God, loss, hope, or nature for example. 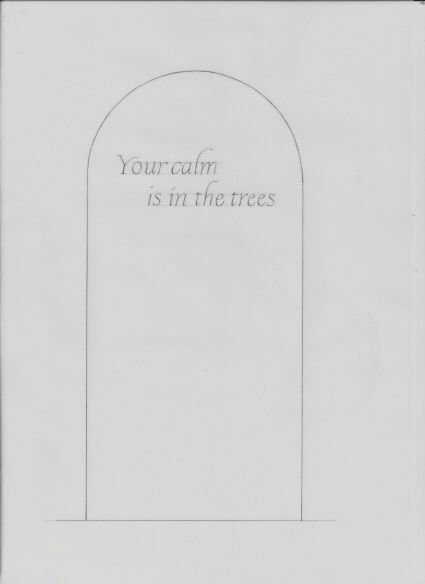 A couple of lines from a poem might hint at something much deeper than the lines themselves, a message that only those who read the whole poem will understand. 4. The words you choose might be something spoken by your loved one. 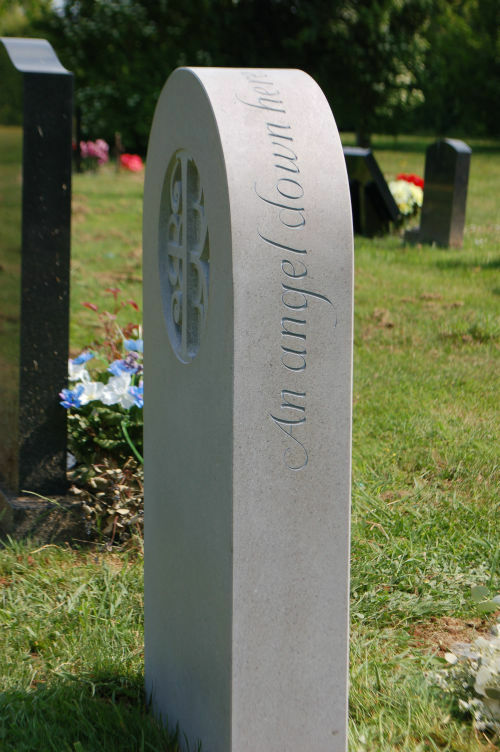 For example, my mother who recently died wanted “we will be with you in spirit” on her stone. 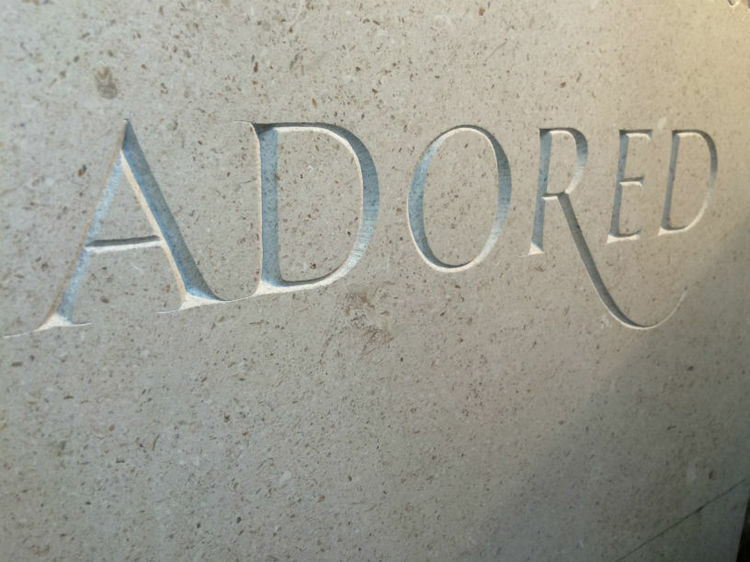 These words will comfort me when I visit the stone, as I will hear her voice each time I visit. 5. This brings me on one of the most important purposes, which is to heal, comfort and console you when you visit your loved one. The words should make you smile, to think of your loved one, to share in some secret with them, to feel closer to them. Try to find something that will stand the test of time for generations to come, but at the same time don’t forget the healing power of a memorial and the importance of choosing something that speaks to your heart. 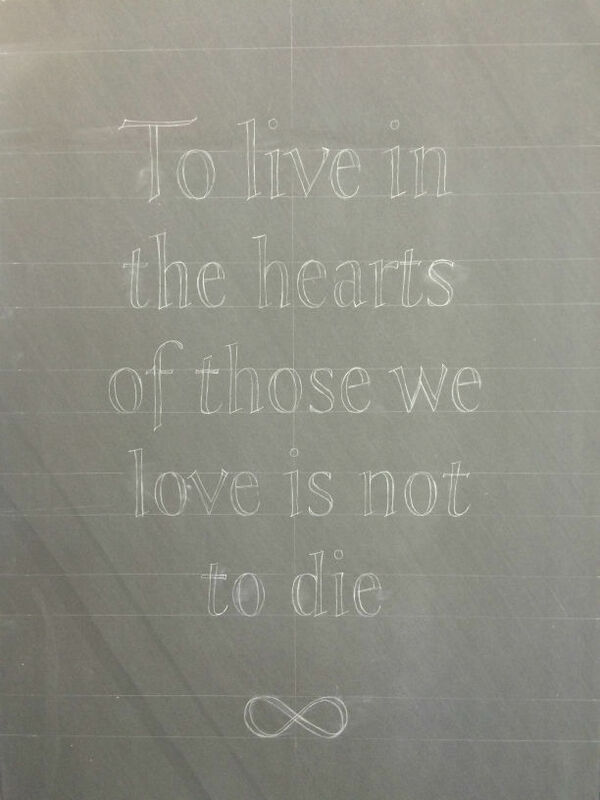 The words you choose will be in part determined by the length of the inscription. 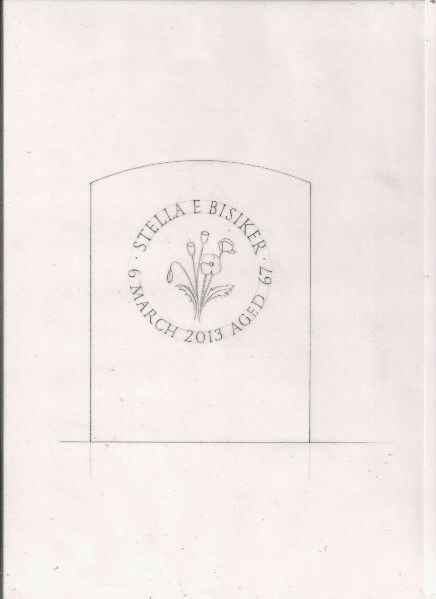 This, in turn, will depend on the size of the stone you are allowed, and whether or not you can add an inscription to the back of the stone. 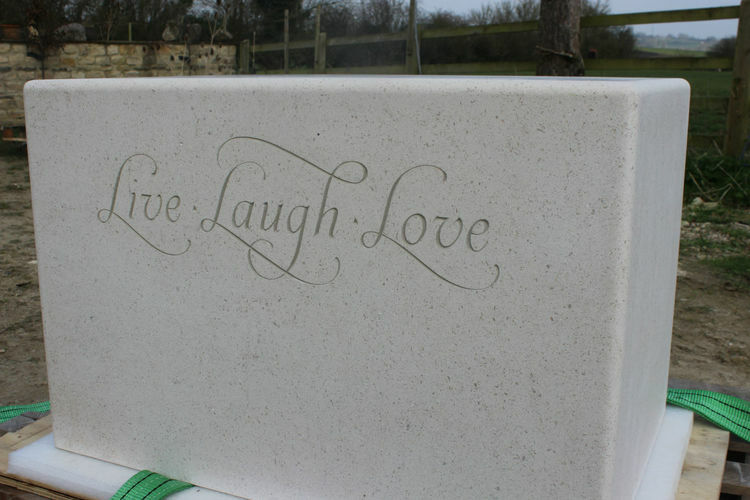 The reverse of a stone can be a good place for a longer inscription. 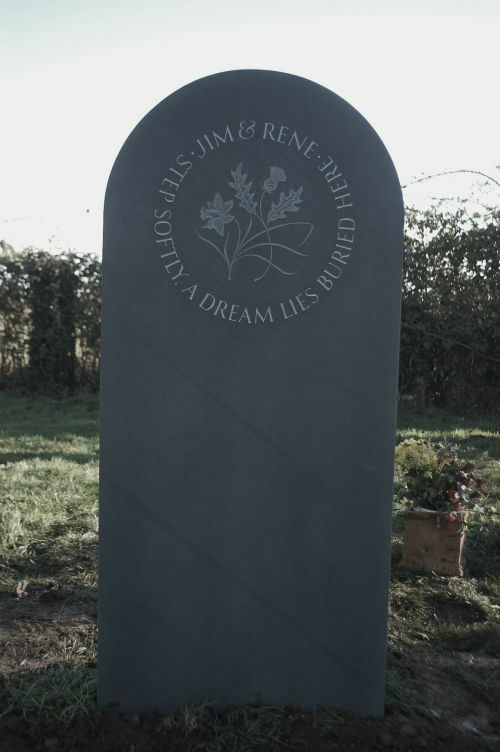 The space around the words chosen on the headstone can be as important as the words themselves, which is why Fergus often says “less is more” when choosing an epitaph. 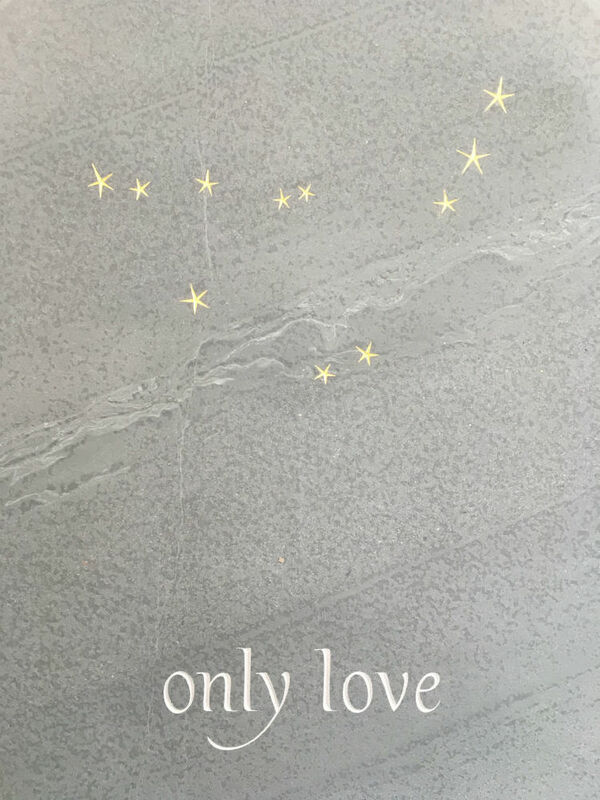 Sometimes when there is no room on the stone above ground, we've been asked to add an inscription below ground level and even though no one can see it, it becomes a secret exchange between two people. 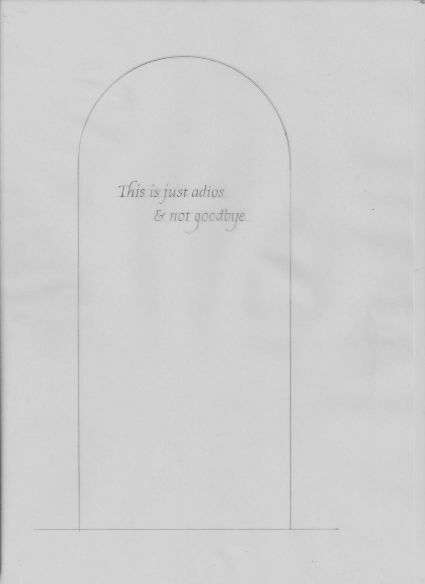 The following list has been compiled over two years, and I have not arranged the epitaphs in any particular order other than length, starting with shorter ones. This is in hope that the list will not be prescriptive or limiting, but inspiring and surprising. 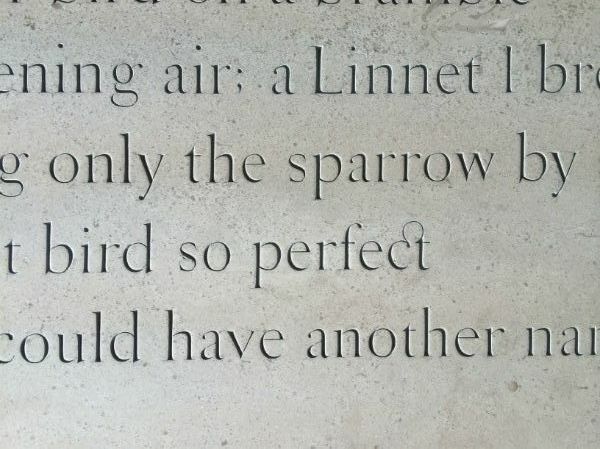 Many of the quotes come from longer poems, and in some cases I have included a verse from the poem, with the suggested epitaph in italics, and at other times, I have only included a line, in which case you might like to do a Google search to find the whole poem. 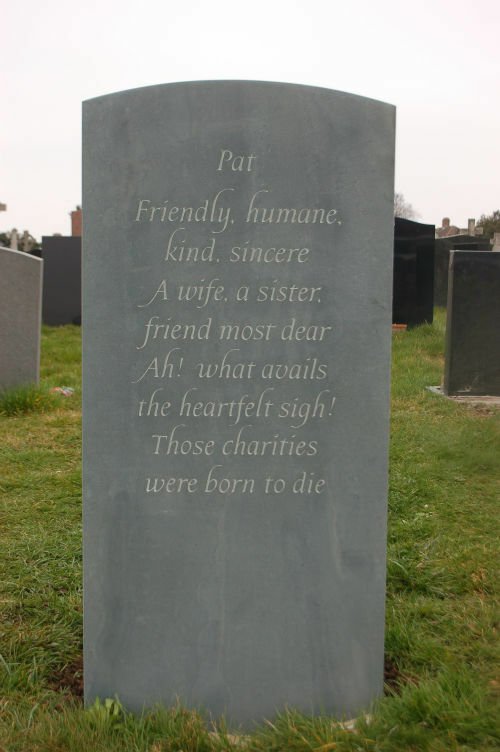 This is our second list of epitaphs, the first contains over 150 epitaphs and further advise on choosing an inscription. 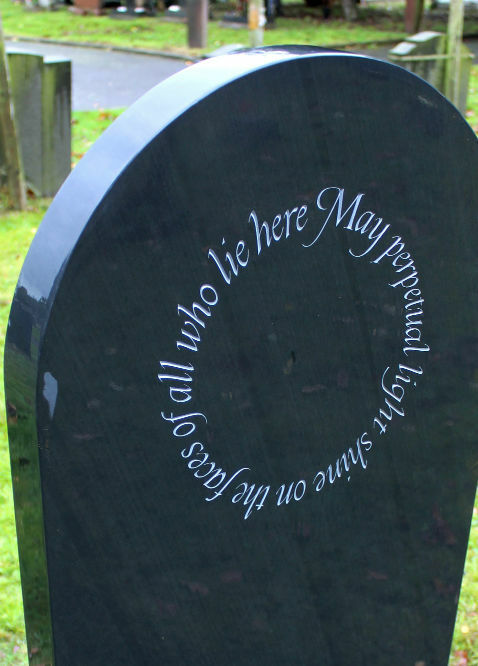 Before committing an epitaph to stone, it would be worth double checking the source and attribution because although I have tried to be accurate, I cannot guarantee there are no mistakes. In beloved and abiding memory of …. All that we were to each other that we still are. What a love was theirs. Love as much as possible in this imperfect world. Our lives are poorer without you. He/She came and went and never ceased to smile. We shall meet beyond the river. May the earth lie light upon thee. In their death they are not divided. In memory of my sweet ideal. What then is death, asked the Sufi. It is like a holy mirror reflecting purity; so lovers of wine can drink deep from the font of immortality. Those who seek me with all their heart shall find me where they least expect. At the going down of the sun and in the morning, we will remember him. Back home with the friends I knew. With the sun and the skies and the birds above me. The stars are shining on you. Gone. And the light of all our life gone with him/her. Find sanctuary by the whispering shady trees. And life is all the sweeter that he/she lived. I’m the guiding light in your dreams and I’ll be travelling by your side. Be good to one another.The sweetest thoughts in life are memories of days that have been. I shall be one with the sun wind and flowers. You are a song in our hearts forever. Love had the final word. I leave you with my legacy of love. Love until the end of time. Let the world have its own things; the spirit seeks the stars. May your shadow never shorten. 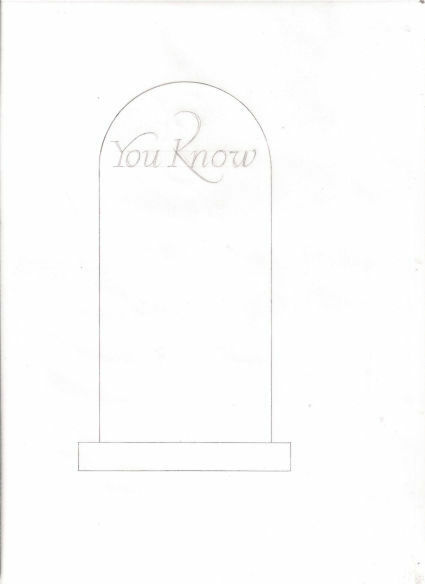 You're always in my head. Your love will light our way. There is rest in Heaven. How many hopes are buried here. To see clearly is an act of the imagination because we are only presented with partialities. We have to imagine the whole. I think of all things good and true. Birthless and deathless and changeless remaineth the spirit for ever. Edwin Arnold, 'The Song Celestial'. To me he/she was the world. May the winds of heaven blow softly and whisper in your ear, how much we love and miss you and wish that you were here. Mystery gleaming in the stars, pouring down in the sunshine, speaking in the night, the wonder of the sun and of far space. It is eternity now. I am in the midst of it. It is about me in the sunshine. I am in it; as the butterfly floats in the light-laden air. Somewhere in the desert there’s a forest, and an acre between us. Sufjan Stevens. The unreal has no being, the real never ceases to be. You grieve for those who should not be grieved for. nor shall we ever cease to be here after. The measure of a life is a measure of love and respect. The way you live, the gifts that you give. taken from lyrics by RUSH "The Garden"
Because I have loved life I shall have no sorrow to die. but continue that life in the thoughts and deeds of those I have loved. it was a signal not of a parting but of a uniting. Remembering you we will be brave and strong;…. We come and go like a ripple on a stream. Dare to be different. Represent your maker well and you will forever abide in the beautiful embrace of his loving arms. And only those who see take off their shoes; the rest sit around and pluck blackberries. As our two hearts melted. Nor the furious winter's rages. we took when we first met. ELLWANGER, ELLA HUTCHISON. 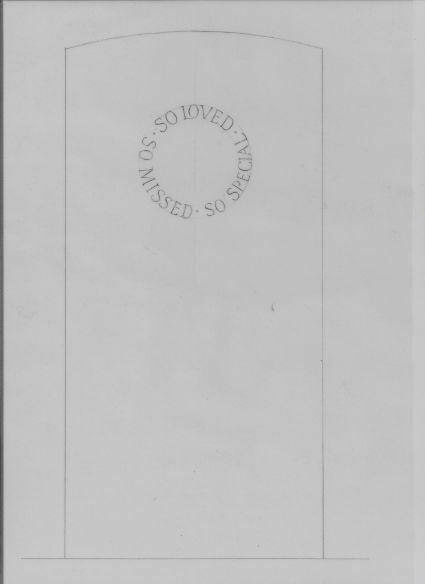 “EPITAPHS.” Register of Kentucky State Historical Society, vol. 11, no. 31, 1913, pp. 53–62. JSTOR.